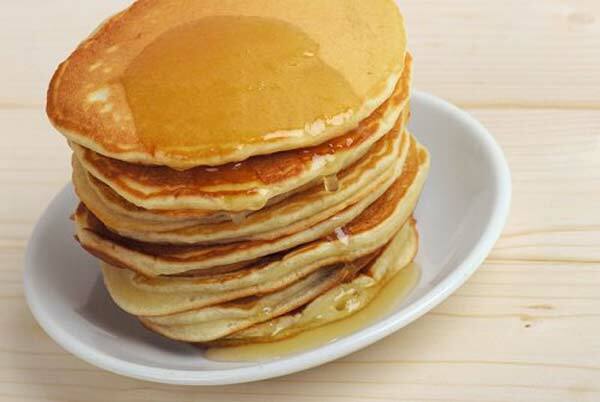 Peanut butter pancakes are easy to make and your kids will definitely love them! In a medium bowl, combine baking powder, flour, sugar, and salt. Combine milk, peanut butter, vanilla extract, eggs and vegetable oil. Add it to your flour mixture. Stir until smooth. Preheat a large pan or griddle to medium heat. For each pancake, spoon about 1/4 cup batter onto it and cook until lightly brown, 3-4 minutes, according to Amerikanki.com.